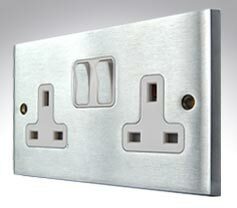 Hamilton have been producing decorative switch plates for over 40 years and have earnt a reputation for quality and reliability. The chrome switch plates featured here are all cast in the UK, using a new process which prevents their plates tarnishing over time. Assembling all the switch module components in their Wiltshire factory, Hamilton ensure that their switch plates are of the highest quality, providing years of faultless service. All the switch plates and sockets featured here fit into standard depth UK boxes.  Satin chrome switch plates with white switches and white insulating trims. Satin chrome switch plates with black switches and black insulating trims. 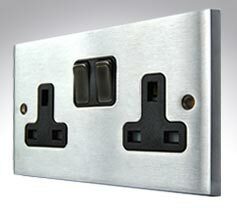 Satin chrome switch plates with satin chrome switches and white insulating trims.